Revised thoughts on my next car. Anyone have experience with these models? It’s been a couple weeks since the Infiniti techs tried to scare me into making unnecessary repairs. I’m certain that they were bullshitting me, or at the very least, exaggerating the severity of the issues they warned me about. That said, I’m still thinking about buying something in the near future. I’ve narrowed my search down to a few candidates. 1. Barely used 2015+ WRX. People drive these for like 10-15K miles, decide they don’t like them (probably because they’re crazy), and then trade them in. This knocks $5,000 of the price tag instantaneously, and BAM they’re in my price range all of a sudden. 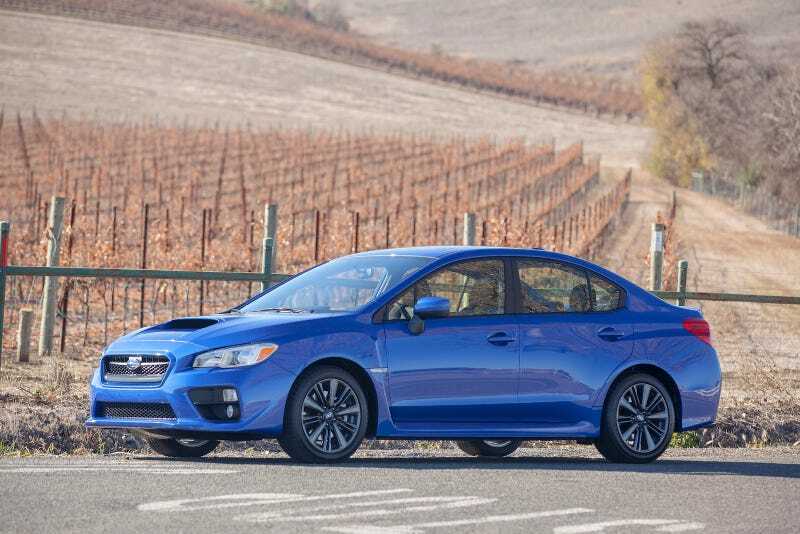 I’ve driven multiple generations of WRX and I liked every one; I can only assume that this is even better. I’ve been into Subarus since I learned to drive on my parents’ 2001 5 speed Outback, so I know there’s a WRX in my future at some point. 2. A 3.0T A6 (2008-2011). These are a great deal, and the 3.0T has a reputation for reliability. These can be had with under 75K miles for well under 20k, so it would be much cheaper than the Subaru too. That said - it’d be out of warranty, unlike the Subaru. And we all know how expensive modern German luxury car maintenance can get. 3. A first gen Z4. Light, manual, and naturally aspirated. I’m sure this would be a lot of fun, but also deeply impractical. Do I care though? Not really... and I miss driving a BMW. This would be the least expensive option too, at around 15k for a nice 3.0si. Hard to resist... despite the fact that I would look SO douchey in one of these. Whatever.